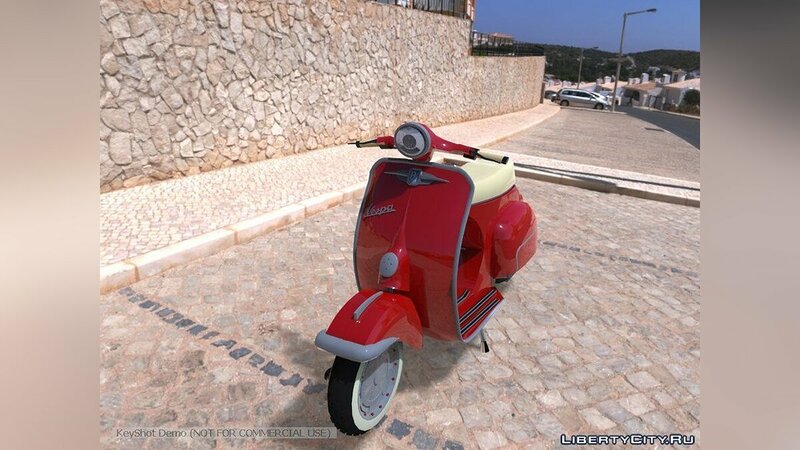 Vespa 150SS Red Style for GTA San Andreas. Features: - Qualitative model; - High quality textures; - Working optics; - The model supports the basic functions of the game. Have a nice game! 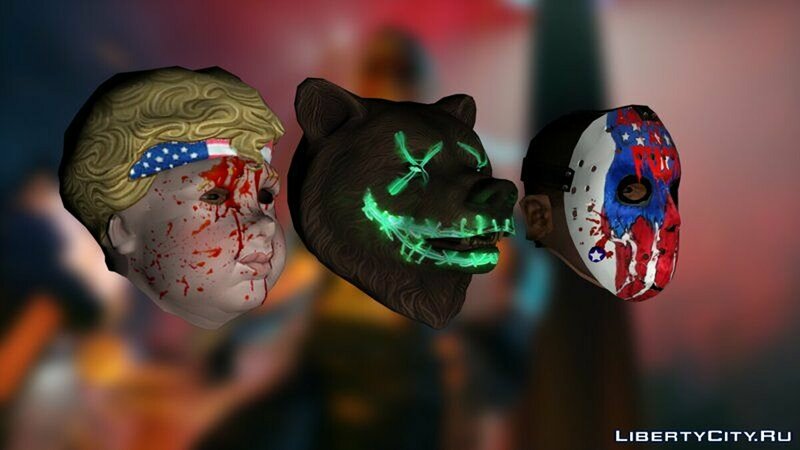 The Purge Mask For Cj V2 for GTA San Andreas. Features: - Qualitative models; - High quality textures; - Perfect for modding. Have a nice game! 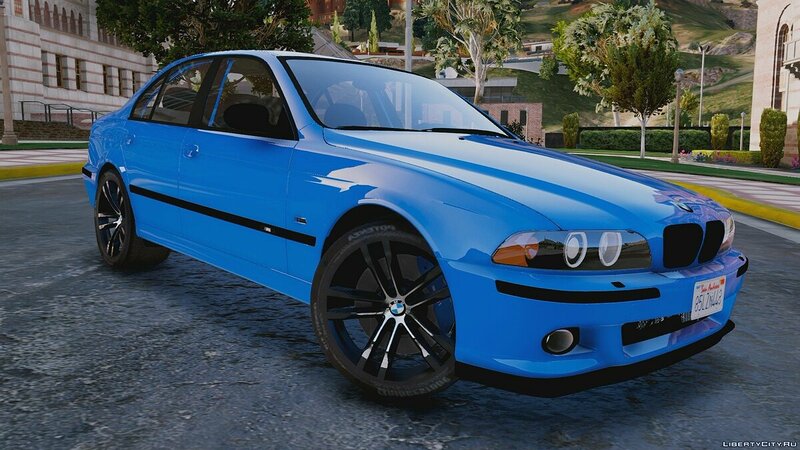 BMW M5 E39. 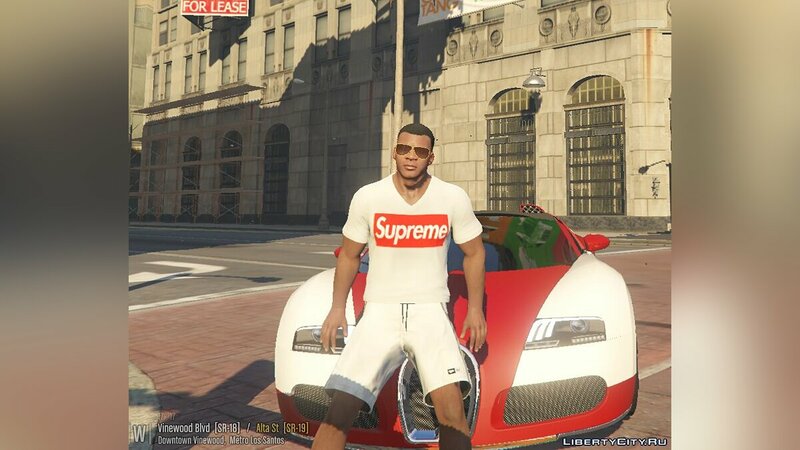 Features of the model: - The model supports the basic functions of the game; - High-quality 3D model; - Worked salon; - Tuned optics; - Hands on the wheel; - The windows are broken. 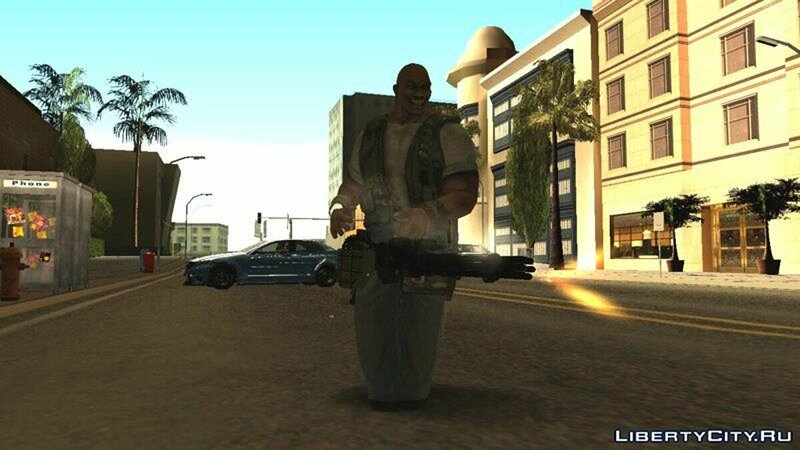 Barracuda (Marvel Comics) for GTA San Andreas. Features: - Qualitative model; - Medium quality textures; - Full skeletal animation. Have a nice game! 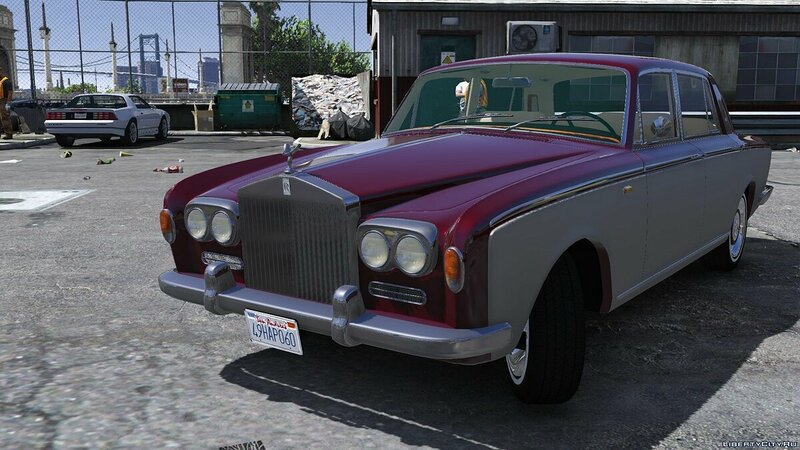 1967 Rolls-Royce Silver Shadow. 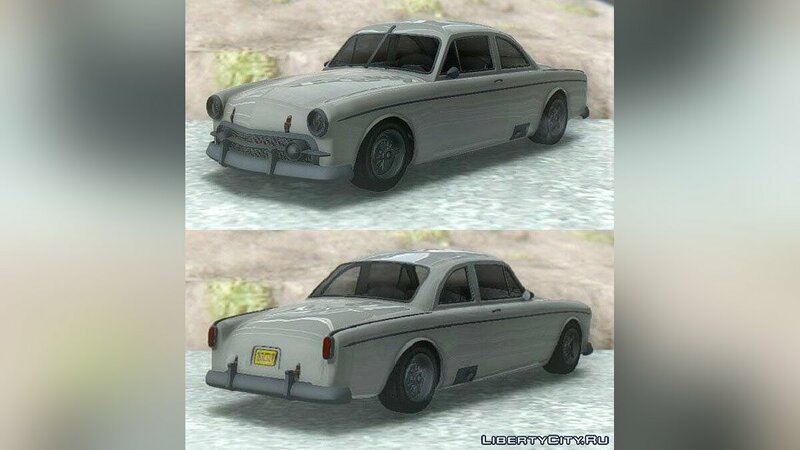 Features of the model: - The model supports the basic functions of the game; - High-quality 3D model; - Worked salon; - Tuned optics; - The windows are broken; - Developed engine model. 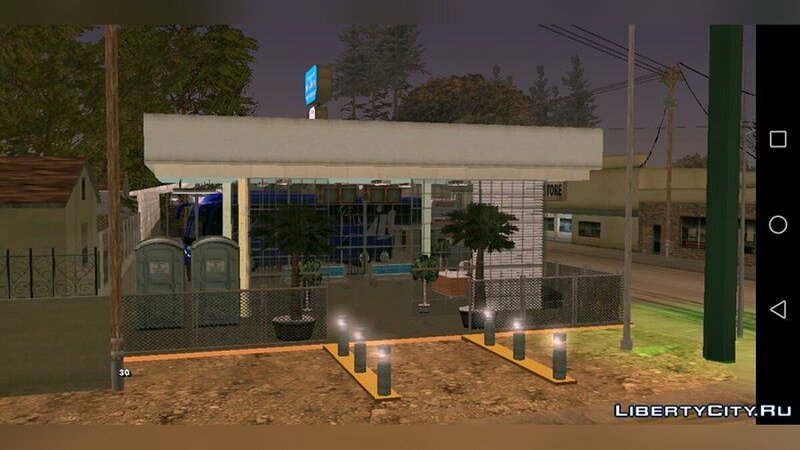 Terminal Los Santos for GTA San Andreas: Mobile. Mod adds a station for trucks, buses and urban transport. Station has: - Toilets. - Food stalls. - Ticket booths. - Shop. Have a nice game! 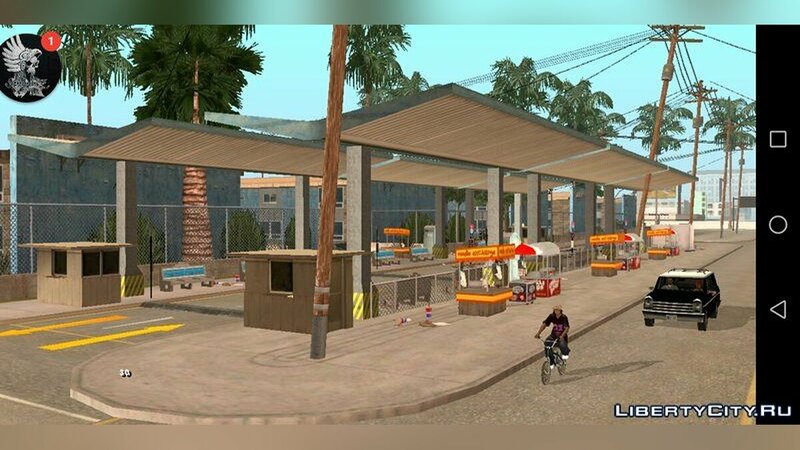 GTA: GTA 6 news, rumors, cheats for GTA San Andreas, gossip, GTA 4 news, GTA San Andreas cheat-codes for GTA 5.